Leading SAFe 4.5-New Jersey,USA New Jersey is the Northeastern state and mid-Atlantic regions of the United States. In 2008 the city stood second in the U.S with $54,699 per capita gross state product and its per capita income was $51,358 which was third highest in the nation. New Jersey is also the home of major pharmaceutical and telecommunications firms. Along with the strong scientific economy, New Jersey also hosts numerous energy intensive industries. 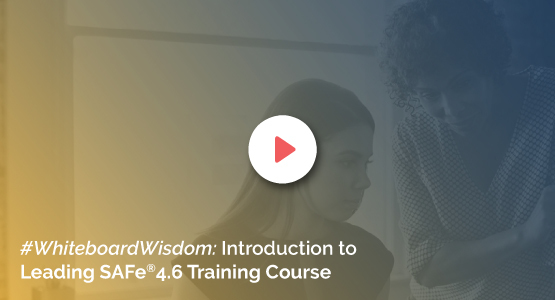 KnowledgeHut is now providing its Leading SAFe 4.5 course in New Jersey to help professionals building their portfolio. Our 2-days Instructor-led Leading SAFe 4.5 course in New Jersey is designed in a way to provide professionals with in-depth knowledge on Scaled Agile Framework. KnowledgeHut being the Registered Education Provider and the Silver Partner with Scaled Agile Inc has been appreciated by practitioners of many organizations. The entire course is intended for executives, development/QA/program managers, change agents (coaches) including anyone willing to help or participate in a SAFe rollout. Opting for our Leading SAFe 4.5 training in New Jersey will ensure professionals an in-depth understanding of Scaled Agile Framework along with its underlying principles. Our Leading SAFe 4.5 certification in New Jersey will sharpen one?s skills and preparing them for SAFe 4 Agilist Exam. Professionals with 5+ years of experience in software development, testing, business analysis, product or project management are the perfect audience for this course. The entire course is officially authored by the Scaled Academy and professionals will also be receiving free downloadable reference materials from Scaled Agile Framework.